Even a highly-experienced Adobe Photoshop user has something to learn because there are a lot useful tricks and techniques that can help to polish your skills. Artists from all over the world create lots of useful tutorials every day. They share their knowledge and you can learn much watching them. That is why we do our best to find the most interesting content and to make a collection that can inspire our readers. 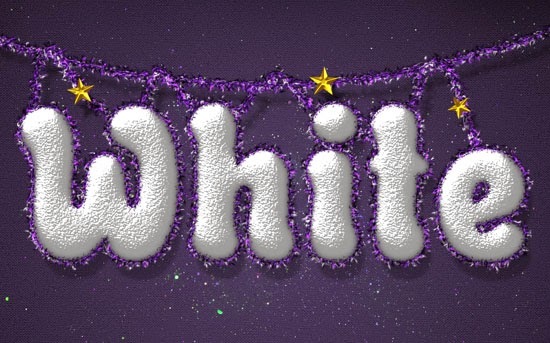 In this post we present 20 new photoshop tutorials for creating text effects.